G’day, we’re Ryan and Elisha Willing. 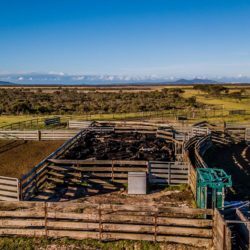 We run a 300 Angus breeder, self replacing herd on our property “Carnigup”, East of Esperance in WA. 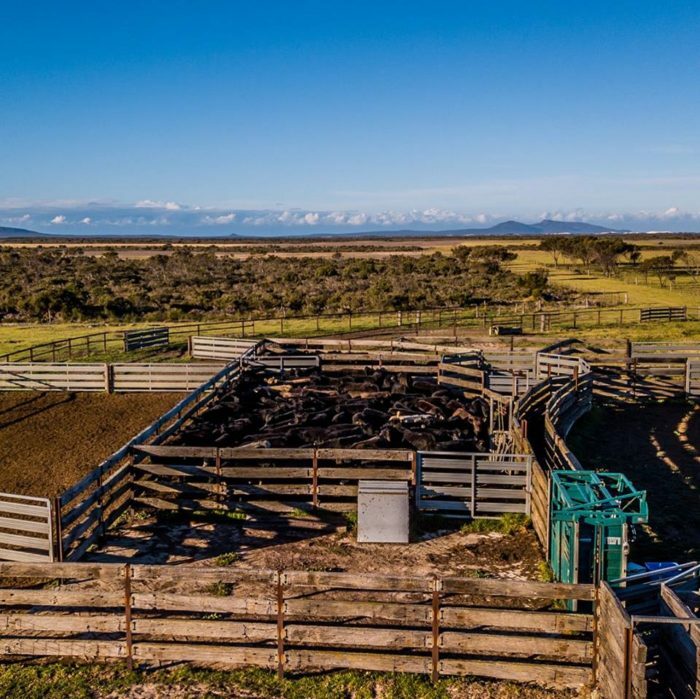 We’ve been selected to compete in the Multimin Performance Ready Challenge and are keen to find out if Multimin can improve the Performance of our cattle. We often have issues with Copper and Selenium in the Esperance region as the sand plain that makes up most of the area does not hold nutrients well. This can effect fertility, weight gain and overall health of our livestock. So, we’re eager to test the difference in fertility, conception rates and productivity through the use of Multimin 4 in 1 trace mineral injection. As the WA Multimin Challengers, we have split 300 cows into 3 groups to assess improvements in pre-mating weight gain, conception rate and conception timing. In late May (30 days pre-joining), we treated the below groups. 250 of these cows are first calvers, while the remainder are multiparous cows. 1. Cows were weighed in early June (4 weeks from joining) and will be weighed again at mating to measure weight gain. 2. Cows will be preg-tested 5 weeks after joining to measure over all conception rate and conception window. 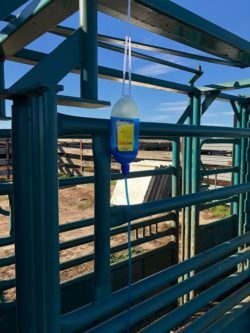 Want to know how you can improve the performance of your livestock? IT'S TIME TO VOTE FOR YOUR FAVOURITE MULTIMIN CHALLENGER!